The faster you are able to recognize that there is a problem with your sewer line, the quicker you can have someone come out to your property to unclog sewer line in Kenmore. Schleg Valley Construction has the manpower, experience, and equipment to get to the heart of your sewer line issues quickly and efficiently. All you have to do is give us a call and we can be there as soon as possible. 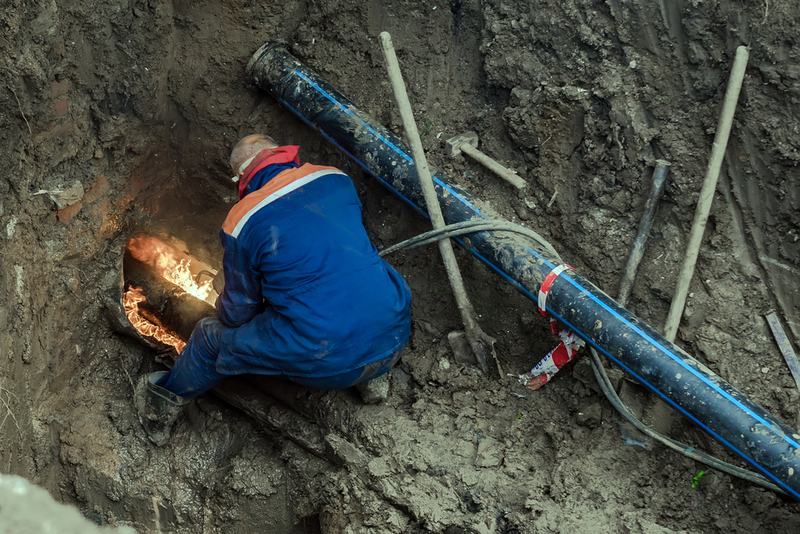 Whenever there is an obstruction in your main sewer line that goes unnoticed or ignored for too long, it can bring you to a point where you are faced with expensive repairs. To make it even worse, the backing up of the wastewater into your drains means that you, your family, and pets are exposed to wastewater that is contaminated and hazardous. There are some telling signs that you can look for that indicate problems could be developing in your sewer line. Take a look at your showers, bathtubs, sinks, and toilets throughout the home to see if any of the drains are slow-moving or if you have gurgling noises or smells coming from them. Our professional staff at Schleg Valley Construction knows how to work with your sewer line to ensure that everything is safely cleared out. We have the experience and equipment to break up any sort of blockage and work on getting you the repair or replacement that you need to be done, if any. All you have to do is get in touch with us and we can send someone out at your earliest convenience to perform a sewer line inspection. If you are having drain issues, you may need to call the experts to unclog sewer line in Kenmore. Call Schleg Valley Construction today at (425) 312-6750.